How do I know if the schedule has been published? Employees receive notifications via push, text or email once the schedule is published. How does an employee view their schedule? 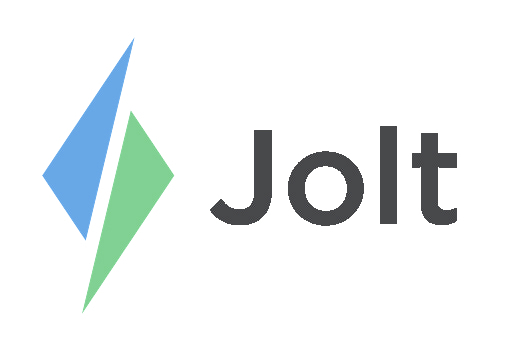 Employees can view their schedule in the Shifts section on the Jolt Lite app and on the Jolt Web Portal. They can also view the schedule when it is published via email notification. For more information, see the article View Your Schedule. How do I undue my availability?